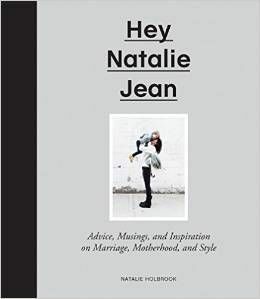 HEY NATALIE JEAN: HOORAY FOR HUSBANDS! today it happened. it finally happened! today, my husband woke up, put on a real dapper outfit (do boys call them "outfits?") and took himself to his first day of work. it's over and we survived it! as if that weren't enough, huck let me sleep in until 9:30 this morning! oh glory! when brandon came home we celebrated with deep dish pizza and gelato. and i got to look at these chubby thighs while we walked around town. last week i attended a babybjorn event soho. totally awesome! husbands can be so grand sometimes. everything about that little video is cute. 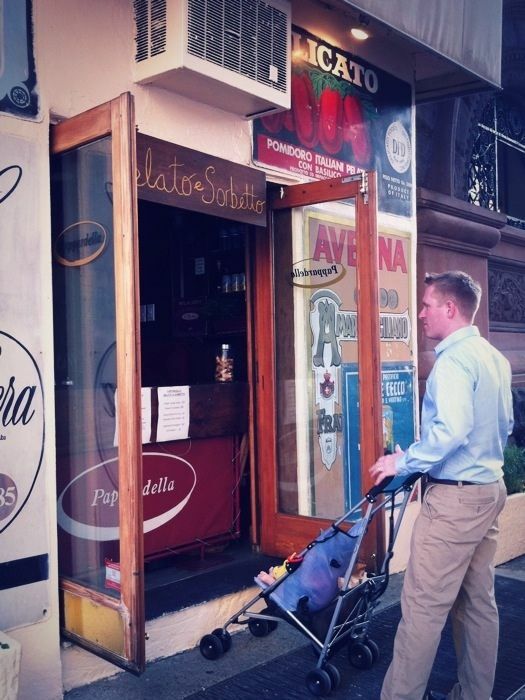 you, the high chair, the babiesssss! why can't my chubby thighs looks that cute?! you know whats just as awesome (if not - dare I say it - more awesome) than chubby baby thighs? Little baby flip flops! I die. 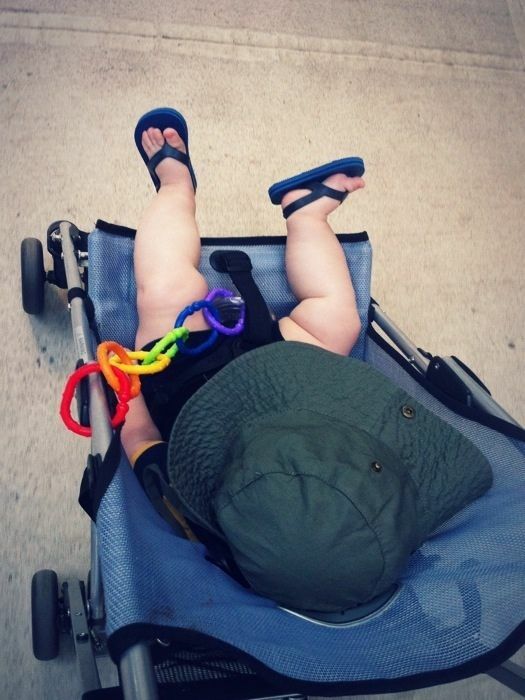 I adore the baby flip flops. I actually loved the calorie count on the food in NYC. I miss it back home. Love those cute Huck legs! i think perhaps the pizza calories are going straight through the breastmilk and into huck's legs. in that case, keep eating deep dish pizzas. the legs are too cute. And awesome about the fab weather...here in Melbourne winter has well and truly begun, but I kinda...ahem, LIKE winter (I know, right?!). I can not see a video anywhere!! Wow, what an awesome wife you are for supporting him through all that education! Good for you! Yay for paychecks. Also, if it's possible, I think you're even darlinger in video. Congrats to you and your husband on his graduation. My husband just finished up grad school in May too. Graduation day was glorious for us on the West Coast too! The Holbs went to work. You got to look at those legs. Definitely a TUESDAY to be honored!